Hosting an event for your department? We can help! The Department of University Events and Special Projects has compiled the list of resources for you below, including centerpieces and other event supplies that you can check out! 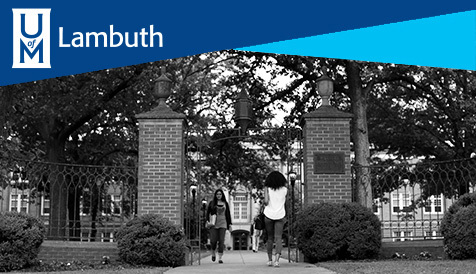 If you have questions or need additional assistance, contact Pam Cash at pcash@memphis.edu. The Resource Guide will help you know who to contact and what services are provided by the UofM. The Event Summary will help to develop an event, and it is a good tool to share with anyone that needs to be briefed on the event. The Event Checklist is basic outline to follow in order to plan and track an event. Fill out the Event Reserve check-out form to check out items for your event. View available items for check-out in the Event Reserve.